All fields are gone now. Most tulip fields are headed and the hail storm of last week finished the work to the fields that hadn’t been headed yet. A devastating sight to see that hail can damage that much! The next weeks the bulbs stays on the land and they will be taken out of the ground around June. So they can be ready for export at the end of summer. The Keukenhof looks still very beautiful at the end of season. Lots of tulips are still in bloom and the indoor lily exhibition at the Willem Alexander pavilion draws a lot of attention. The azaleas inside the park are in bloom too so lots of pink and purple tones in these shrubs. The weather forecast for this final week of opening is typical spring weather. Sun and rain mixed together and temperatures around the 15 degrees C. Perfect weather for a visit. When you are visiting after the 17th of May and looking for tulips than I have to disappoint you. The fields are headed and when the Keukenhof close you can see any tulips left around the Lisse area. You might see some tulips at a flower shop at the airport but spring season is over. 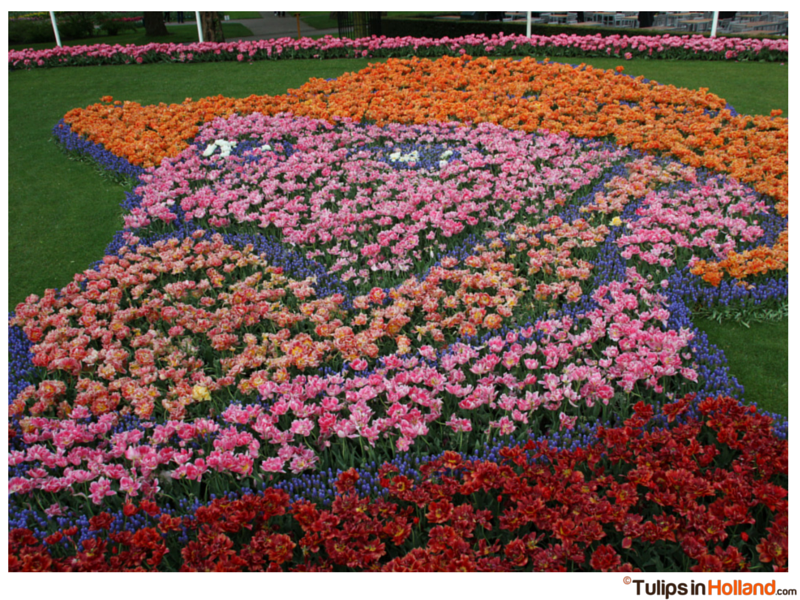 You can still visit the Tulip Museum in Amsterdam or bring a visit to the Flower Auction in Aalsmeer. Thank you to all who shared, liked and commented in the last week. I have received such a lovely comments from lots of you. A big thank you. We will have a short break and reconnect with family and friends after photographing for 8 weeks. We will be back around mid June. Wishing you a wonderful week and for every one traveling this week have a wonderful holiday in the Netherlands.